What is the NEWL Korean EXAM? The World-Readiness Standards for Learning Languages define the central role of world languages in the learning career of every student. 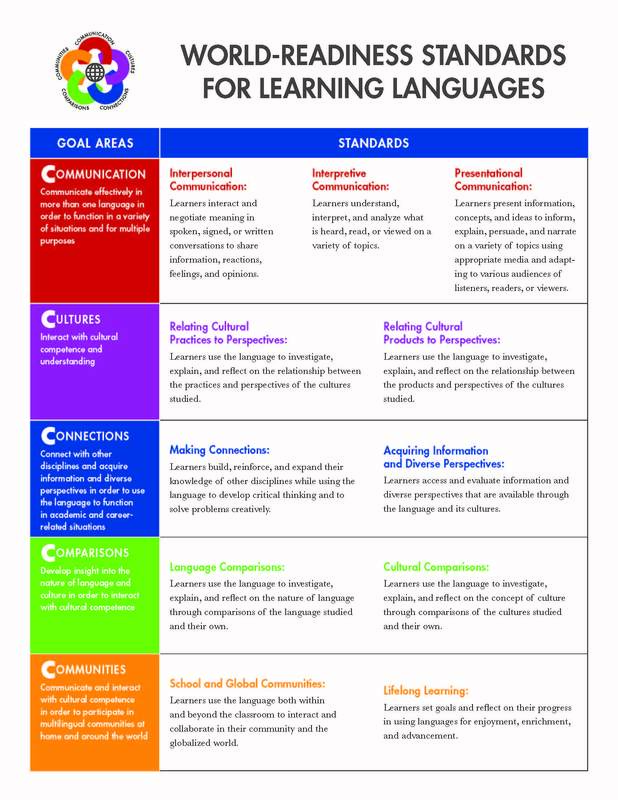 The five goal areas of the Standards establish an inextricable link between communication and culture, which is applied in making connections and comparisons and in using this competence to be part of local and global communities. 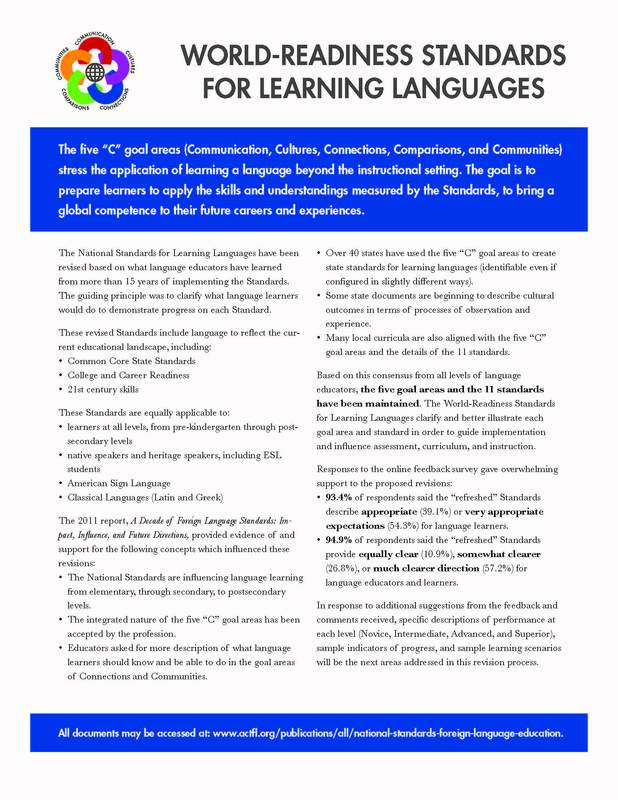 The World-Readiness Standards for Learning Languages create a roadmap to guide learners to develop competence to communicate effectively and interact with cultural competence to participate in multilingual communities at home and around the world. Copyright © 2019 IKEN. All rights reserved.